“Our hope is that the new centre will vastly improve the experience of those undergoing treatment in the new centre and those who care for them," he added. 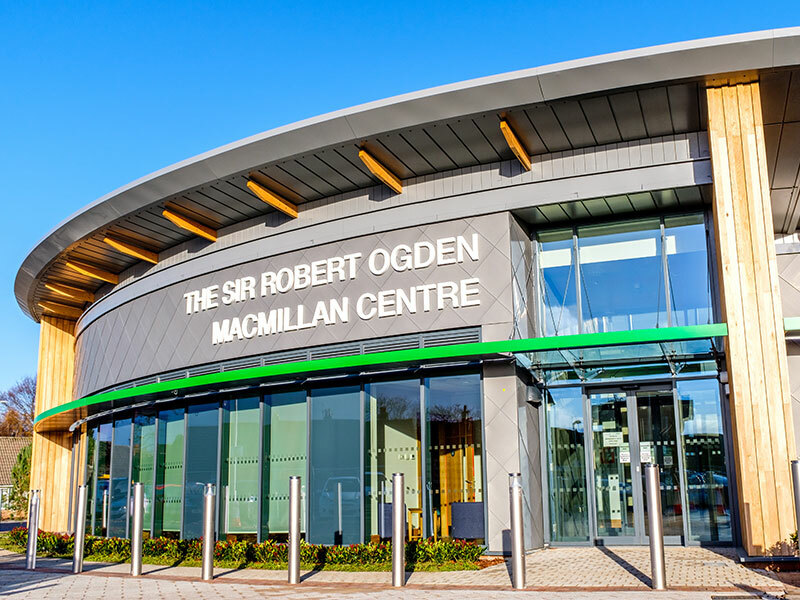 The new building was jointly funded by South Tees Hospitals NHS Foundation Trust, supported by Macmillan and Sir Robert and Lady Ogden. P+HS were initially appointed by Macmillan Cancer Environments and then transferred to Interserve’s team who were selected as the P22 PSCP by the Trust. 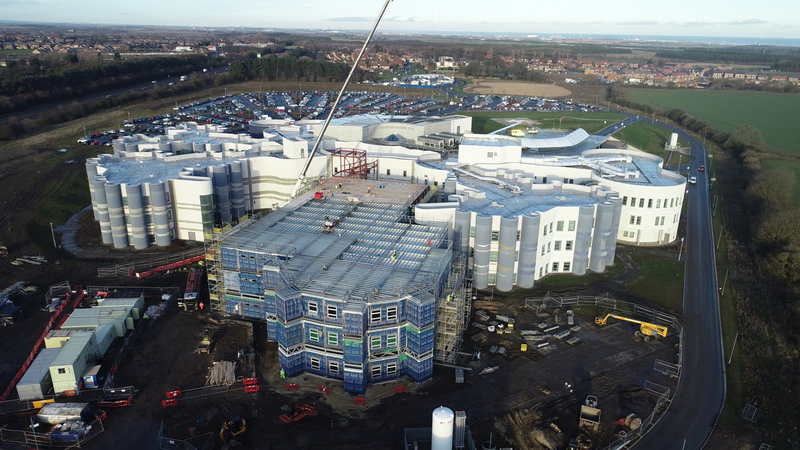 The seeds for the design of the new building at The Friarage were sown over 10 years ago when P+HS completed the design of The Endeavour Unit and chemotherapy suite at James Cook University Hospital in Middlesbrough for South Tees Hospitals. The design for the Endeavour Unit exemplified the healing and supportive benefits of a high quality healthcare environment in terms of patient outcomes. The design for the new cancer treatment centre in Northallerton has built upon those lessons learned and evidence to deliver an exemplary facility that focuses on the support of patients, carers, staff and volunteers. 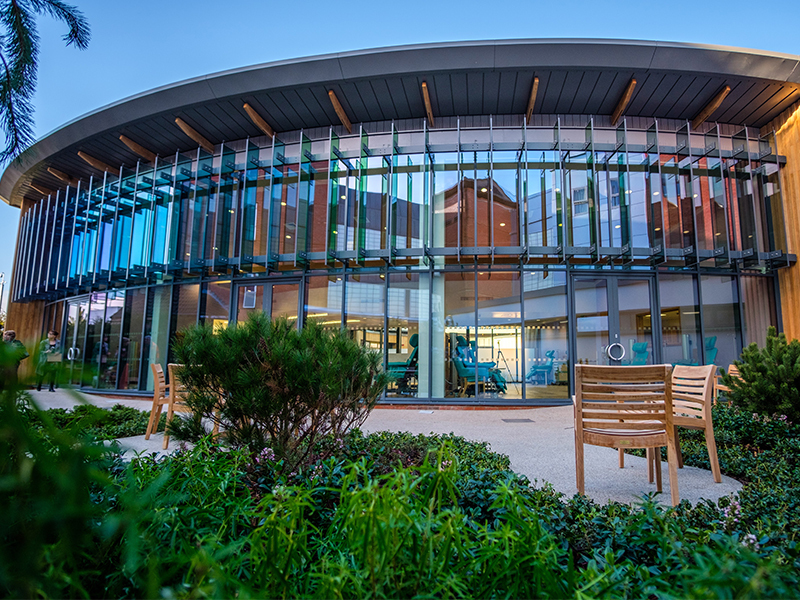 The new ambulatory care centre provides holistic support and has been designed around a central landscaped core which is accessible and visible from all parts of the building. The relationship between the internal treatment spaces and the intimately designed external landscape is fundamental to the design principles established at the start of the design process.